Vanguard Animation from Peter Wong on Vimeo. 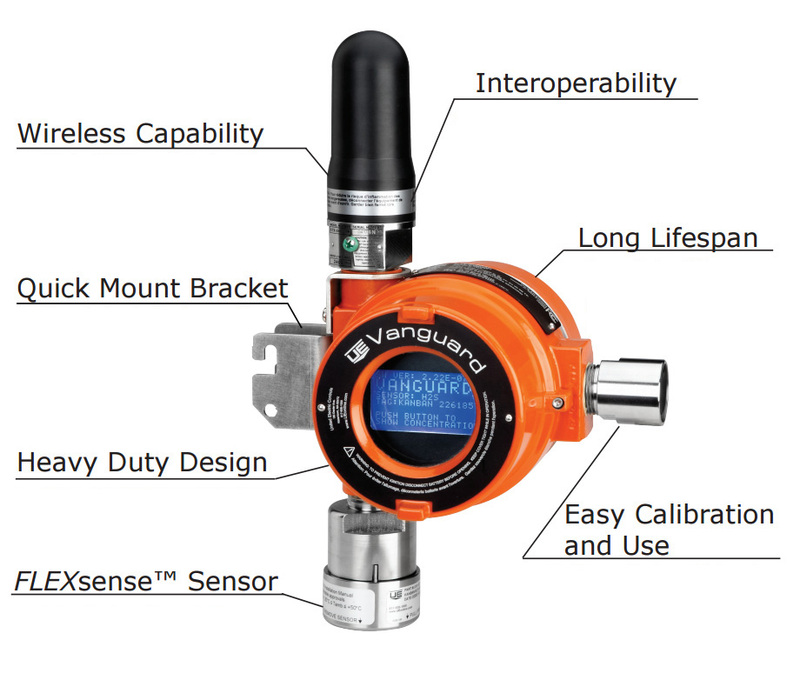 5-year battery, 1-button calibration — at last, a gas detector built for the wireless world! 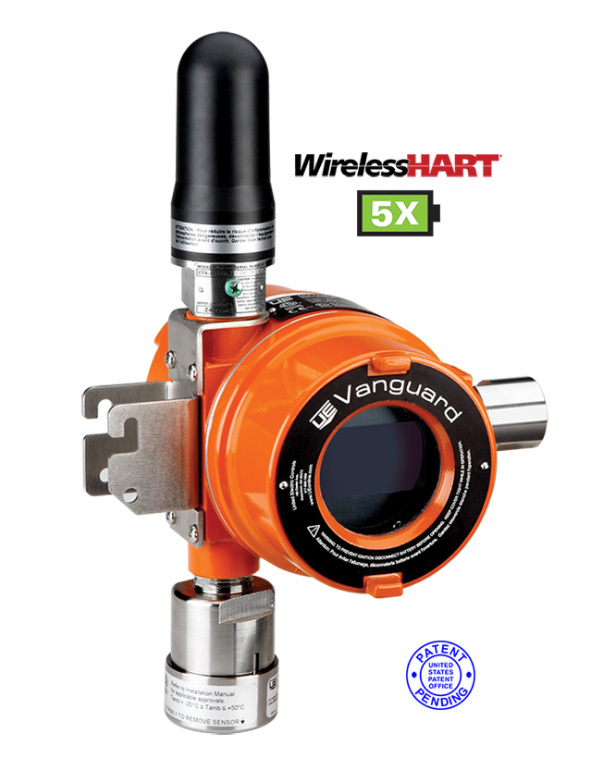 The new Vanguard WirelessHART gas detector’s flexible monitoring of toxic or combustible gas can save lives. Its ultra-long battery life reduces maintenance trips. Its easy pushbutton calibration; mount-anywhere mobility; and seamless, plug-and-play interoperability save time and trouble. And of course, eliminating long wiring runs saves thousands in installation costs. *Based on an 8 second update rate. 5 years battery warranty valid upon battery warranty registration.